In part because of their advocacy for sustainable growing practices and in part because of the extraordinary wines they produce, Steve and Jill Matthiasson have set a high bar for California wine in the 21st century. Steve and Jill Matthiasson have together built one of Napa Valley’s most celebrated wineries. While Steve is known throughout the region as a top viticulturist, Jill also farms stone fruits, olives, and an array of vegetables that together serve the family’s vision for a complete farm. Matthiasson wines are made entirely from vineyards for which Steve also serves as viticulturist. 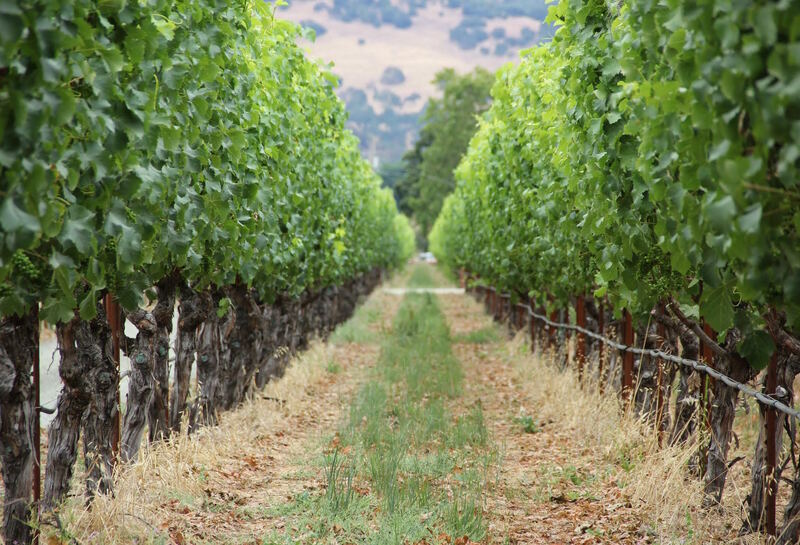 With a focus on organic farming, minimal irrigation, and healthy soils, Matthiasson farms sites throughout Napa Valley as well as some in Sonoma County. The Matthiassons make wines from both French and Italian varieties driven by freshness, and a lighter, mouthwatering burst of flavor best meant to accompany food. 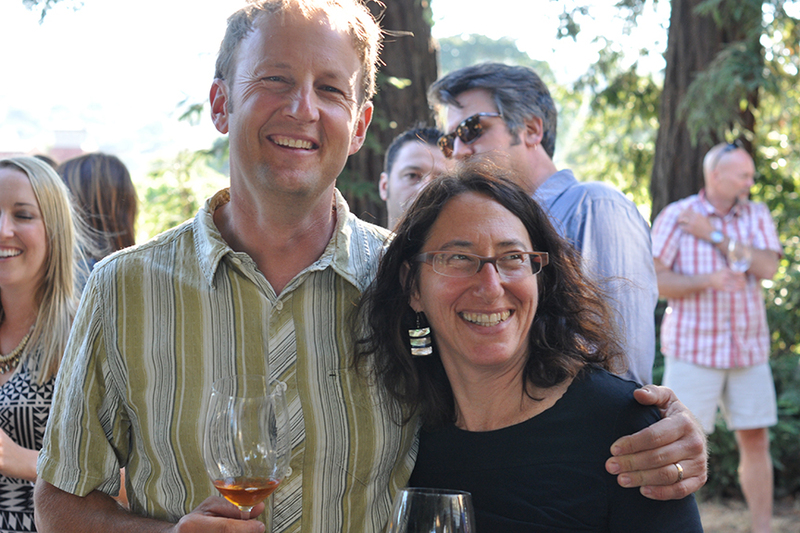 Steve and Jill employ clean, lower intervention winemaking to make fresh, mouthwatering, and flavorful wines. In 2003, the couple started their winery with their flagship wine, the Matthiasson red blend, made of a mix of Bordeaux varieties. Two years later they also began making their flagship white, the Napa Valley White Wine 2015 (SLOW WINE), a blend of Ribolla Gialla, Tocai Friulano, Sémillon, and Chardonnay. Their Napa Valley Chardonnay Linda Vista Vineyard 2016 offers tons of mineral drive on a palate of energizing citrus flavors and a long finish.